Taking care of your skin is a full-time job. You need to maintain a consistent skincare routine, exfoliate it, clean it, moisturize it and what not. But what about food? Can food worsen or improve our skin condition? 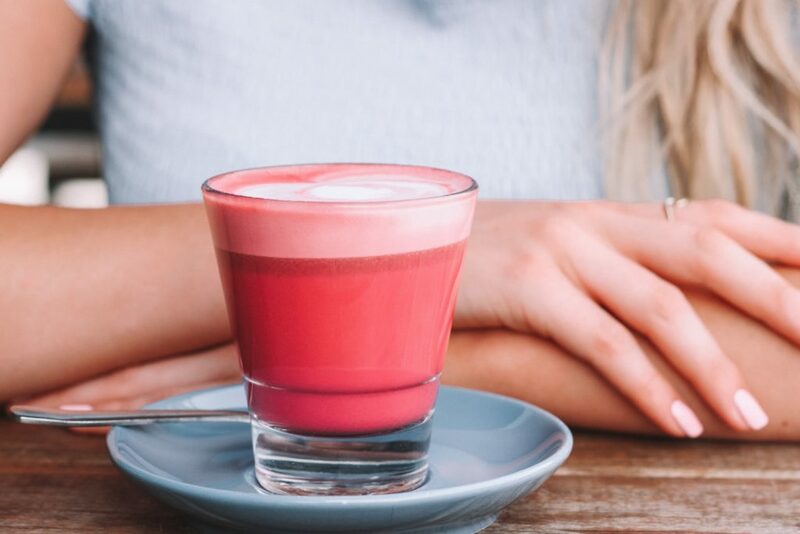 There’s an ongoing debate about how our diet affects our skin and that has prompted scientists to investigate and find the correlation between diet and skincare. A 2016 study published by the US National Library Of Medicine claimed that a diet consisting of dairy products and foods with a high glycemic index can cause or worsen acne, and also worsen the overall condition of your skin. So there is a direct correlation between consuming certain “bad foods” and the condition of the skin. But are there foods that can be beneficial for skin health? We already know that certain ingredients benefit the skin when applied topically. A variety of oils, like tea tree, castor or lavender oil, have been shown to promote skin health when used regularly in your skin regimen. Certain foods you can find in your fridge have been shown to work wonders as DIY spot treatments and home remedies. But we pay so much attention to our skincare that we often forget the old saying – “you are what you eat”. A study conducted in 2012 showed that a diet rich in fruits and vegetables can help slow down skin aging and rejuvenate the skin. Vegetables are, without a doubt, a good source of vitamins and minerals, and as such, can be important for our skin health. So let’s think about achieving beautiful skin in a holistic way and see how certain vegetables can affect our skin health. Adding some of the following vegetables to your meals every day can improve your skin condition and give you a healthy complexion. Dark leafy greens are known for their high nutritional value. Of course, they are not as magical as some may claim, but adding them to your daily diet can do you a world of good in the long run. Spinach is rich in iron, magnesium, fiber, the vitamins E, A and C, and is a good source for antioxidants. All these nutrients will boost your overall health and help you fight toxins and skin conditions from the inside! You can add it to your meals raw or cooked, but if you’re one of those people that don’t like that taste of spinach, you might want to try mixing it with other vegetables to make a juice. The vegetable that is widely known to be good for your eyes is also good for your skin. 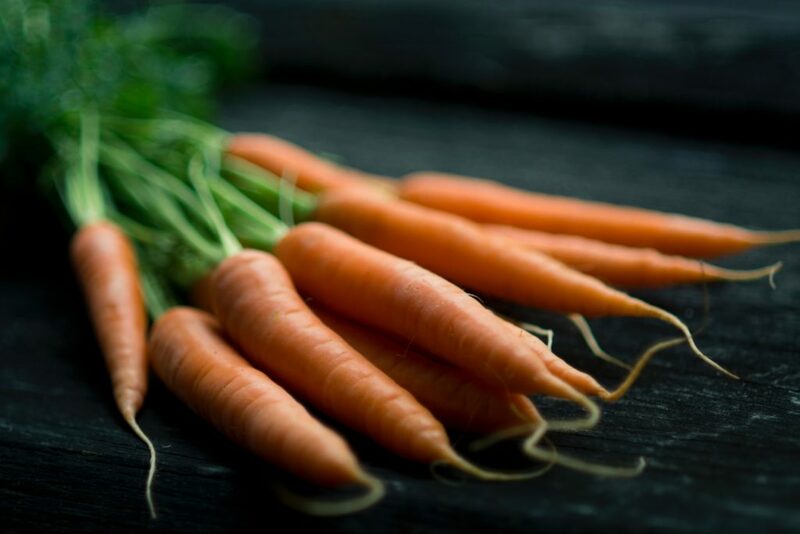 Carrots have an abundance of vitamin A, which is good for regulating a variety of processes, among which skin cell production. Vitamin A is also a good antioxidant, which helps clear out free radicals, who are known to cause skin conditions. This makes carrots a good option for people suffering from breakouts, as it can help reduce the clogging of skin pores. What’s more, carrots taste good! 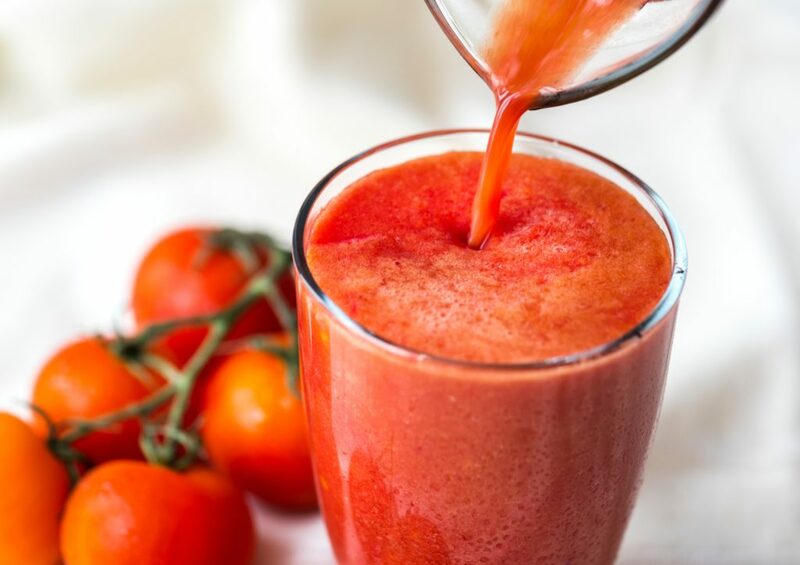 You can have them either raw or cooked, or if you don’t like their taste, you can simply blend them with other vegetables to make a delicious juice. Need a recipe? Scroll down. A favorite for many beauty bloggers, tomatoes are considered to be one of the best natural products for skin care. 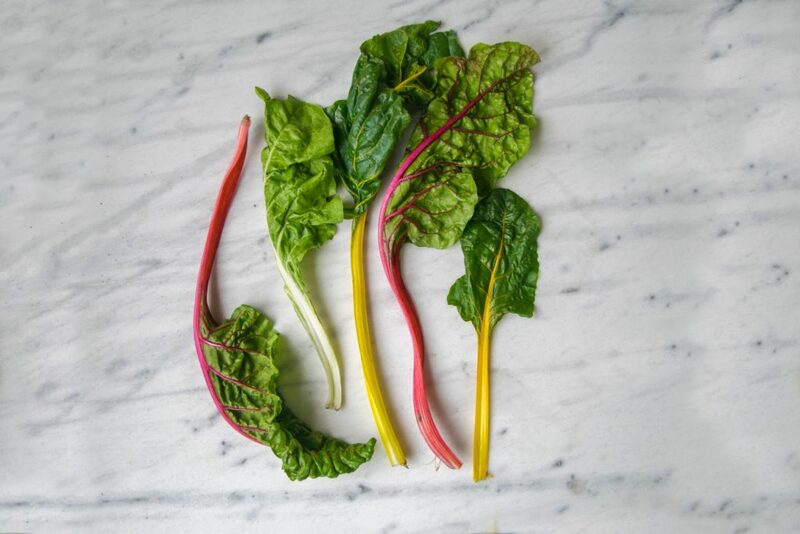 Rich in potassium, calcium, thiamine, vitamin A and C, and niacin, this vegetable provides up to 20% of the daily recommended vitamin and mineral intake. All these constituents can reduce the oiliness of our skin, tighten up the skin and pores, reducing the chance of oil and bacteria building up. The lycopene and beta-carotene are antioxidants which can help reduce the number of free radicals in the skin and also prevent inflammation. Its high content of Vitamins A and C make it a good remedy for sunburns. You can either eat them, rub them on your face, or simply make a delicious natural juice. Just avoid if your skin is too sensitive. 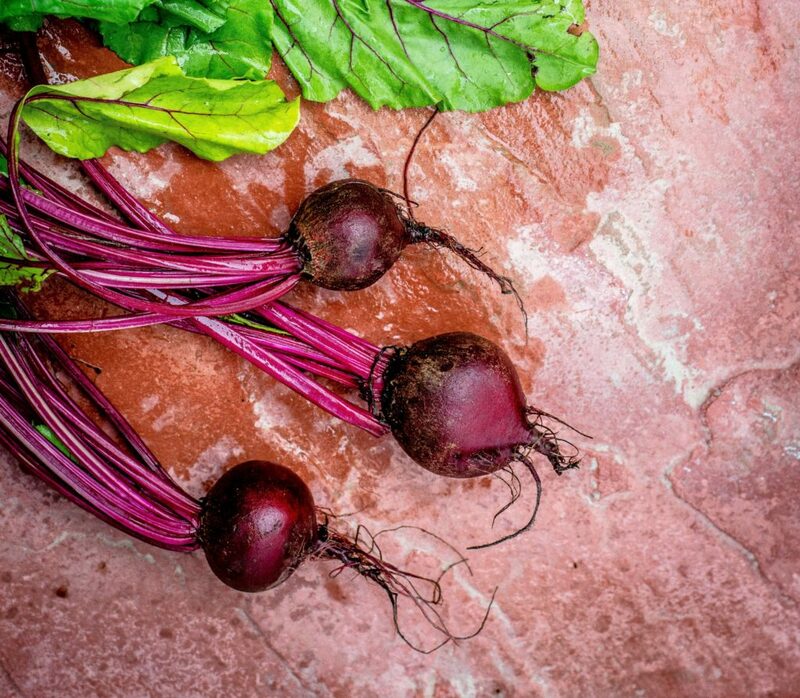 Quite ordinary looking, but very powerful, beetroot is a part of the diet of many health freaks. A good source of calcium, iron, vitamins A and C, and many antioxidants like glutathione and betalains. 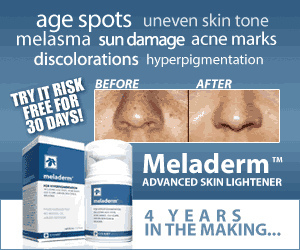 It’s a good choice for people who suffer from hyperpigmentation or have dry skin. The vitamin C in it will reduce blemishes and even out your skin tone while keeping your skin smooth and hydrated. The antioxidants can prevent the free radicals from damaging your skin, so it has an anti-aging effect too. This is the vegetable mostly associated with skin care. We’ve seen it a million times in the movies – after you put a mask on your face, you put cucumbers on your eyes, right? Well, there’s a reason for that. Cucumbers are rich in magnesium, potassium, manganese, vitamin A, C and K. All these minerals and vitamins can have an amazing effect on your skin. They help reduce skin inflammation, cool down your skin, and keep it tight and smooth. 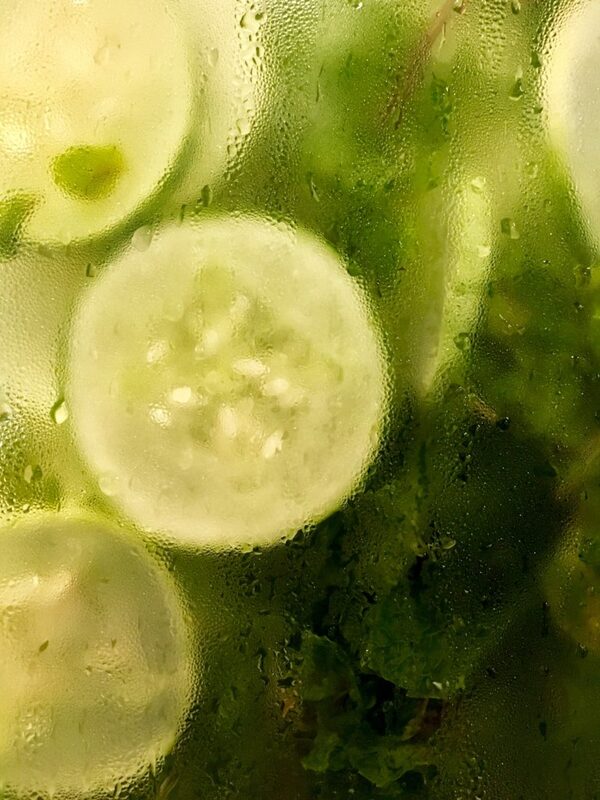 The cucumber is also made of up to 96% water, making it a good moisturizer. Besides using them for salads, you can also mix vegetables to make juices, which have the same effect. Why juices? Well, for one, some vegetables may not taste as good on their own, but mixing them can make for a powerful skin remedy. Take one medium sized beetroot, one apple (optional), and 2-3 carrots. Wash them nicely, then peel them and chop them. You can chop the beetroot and the apple in quarters, and the carrots in similar size to them. Add them all to a blender with a little bit of water or unfiltered apple juice, blend until it becomes smooth. Add more water if you want it to be more liquid. In a glass, strain the juice from the mixture, and make sure to squeeze out the vegetable and fruit residue. Enjoy it right away, or put it in a fridge to cool off for a bit. But make sure to drink it in the space of 24 hours. Wash 3 cucumbers and a whole lemon. Slice and dice the cucumber, don’t peel it. Put the cucumber in a blender or a juicer and make sure you get the whole juice out. Squeeze the lemon and mix it with the cucumber juice. Add one tablespoon of honey, and mix it good so that the honey dissolves as much as possible. Extra tip: You are free to add apple juice instead of honey, this will also balance the flavor. Pick 2-3 ripe (if possible, go for organic) tomatoes and wash them. Put them in a juicer and get them all juicy and liquid. Add water(optional), salt and pepper to taste. Chop 250g (2 cups) of spinach, and take an apple or a pear and chop it in quarters. Add 1 stalk of celery, chopped into big pieces. Add all the ingredients to a blender, add 100ml of water and a little bit of lemon juice. Blend it until it becomes smooth, or until there are no chunks from the vegetables or fruits. Strain the mixture into a glass. Make sure to press on the residue to get all the juice out. You can either add a few ice cubes and enjoy right away, or simply refrigerate it for a few hours and then drink it. Extra Tip: If you still feel like the taste of spinach is too strong, go ahead and add a carrot or simply add more apples to the mix. This should make the drink even tastier. You will need to watch the number of juices you drink. They are not a substitute for medicaments, and also, drinking too much of any juice can cause side effects. Our body has ways of handling water-soluble vitamins, but some vitamins and minerals are fat-soluble, meaning they get stored. Check the nutritional value of juices. Overdosing on vitamins and minerals is not pleasant. There are numerous ways in which you can up the dosage of the vegetables you take. As for the doubts you might have regarding if they are any good for your skin, just remember that there is a reason you were told to always eat your veggies. They’re good for you, plain and simple. They have all the needed vitamins and minerals you need for flawless skin. Of course, vegetables are not miracle workers, but a good intake of all these nutrients is a good way of maintaining a healthy lifestyle. They will not cure you of skin conditions that require meds or the attention of a dermatologist, but they sure will help in reducing the chance of contracting them. 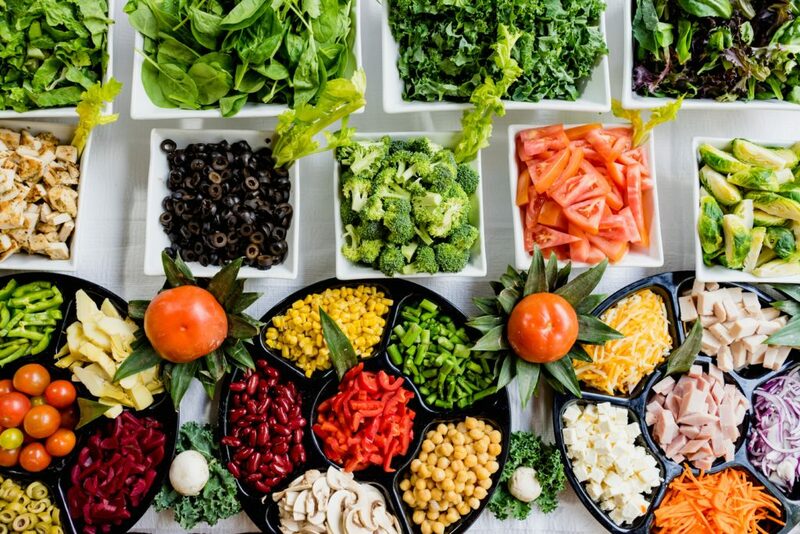 Some skin conditions are caused by certain vitamin and mineral deficiencies, so be sure to check your blood before you strategize with your meal plan.